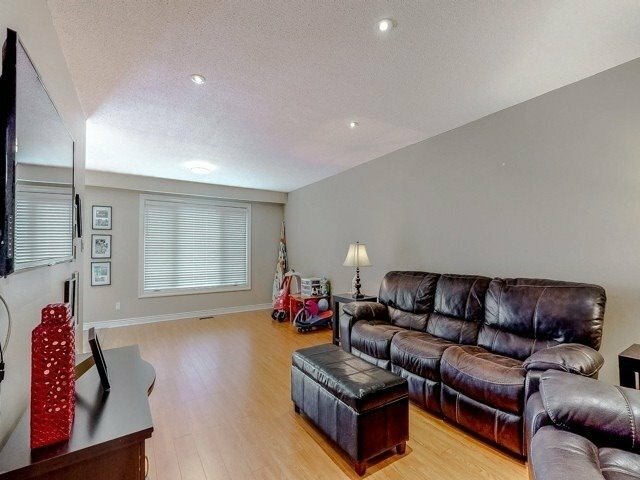 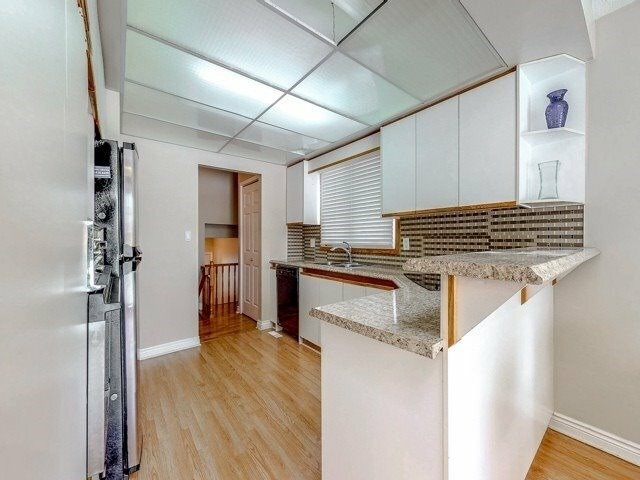 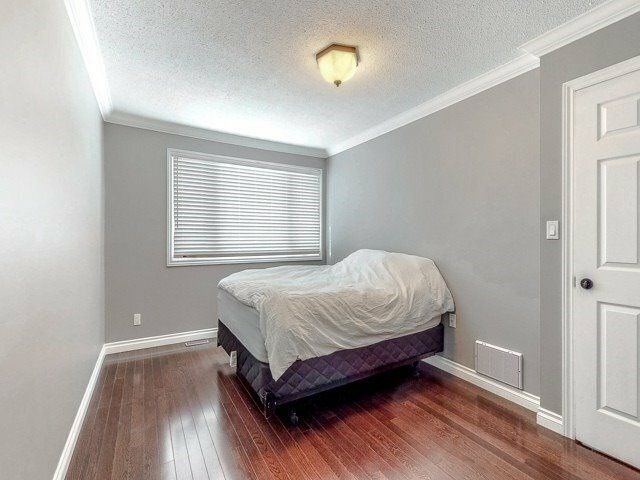 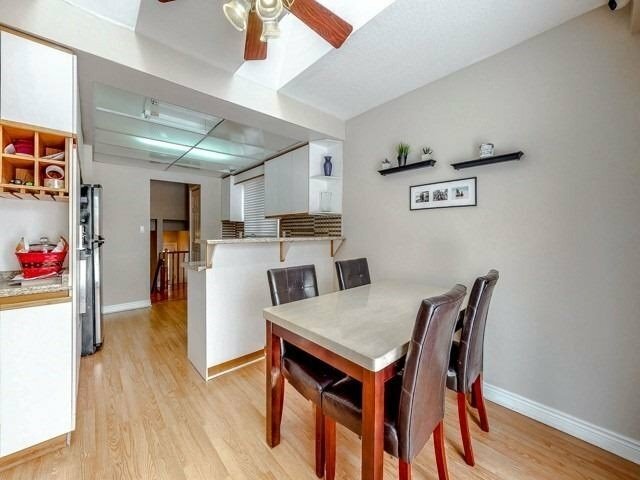 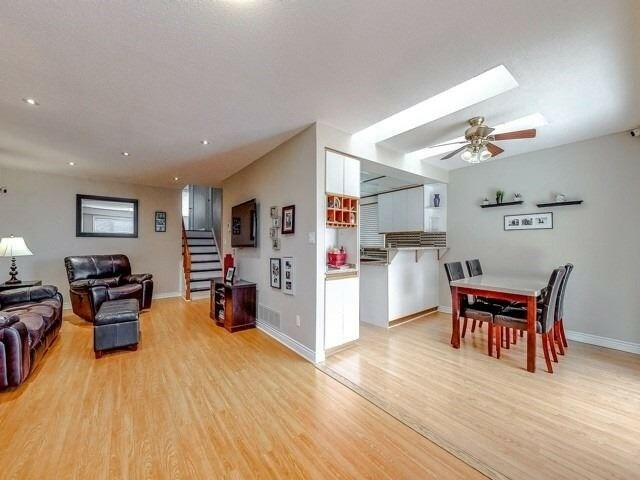 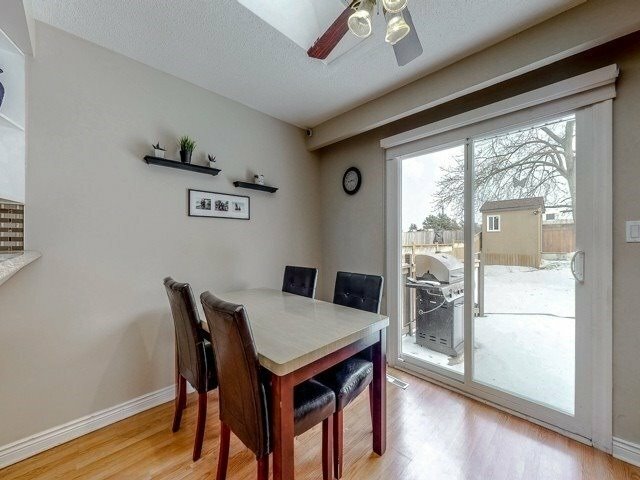 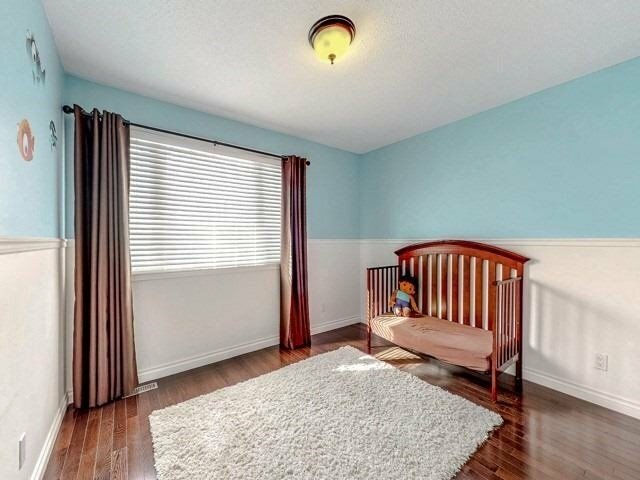 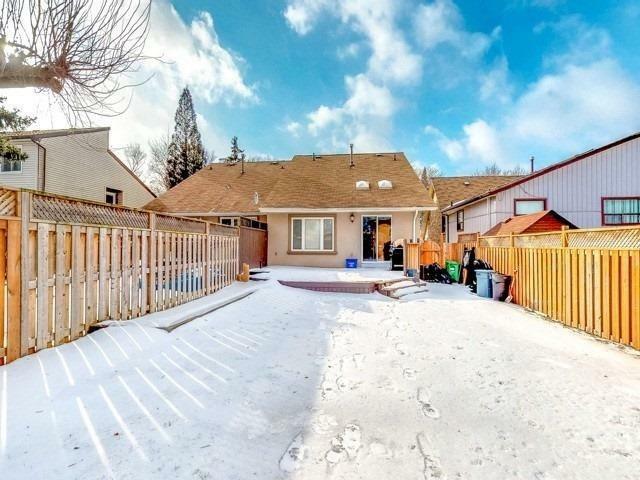 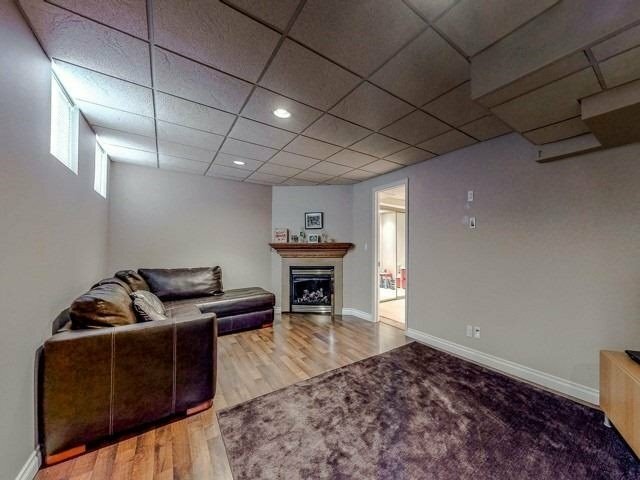 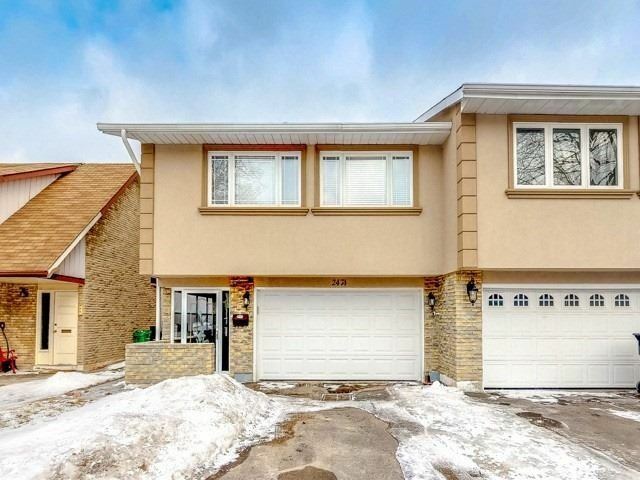 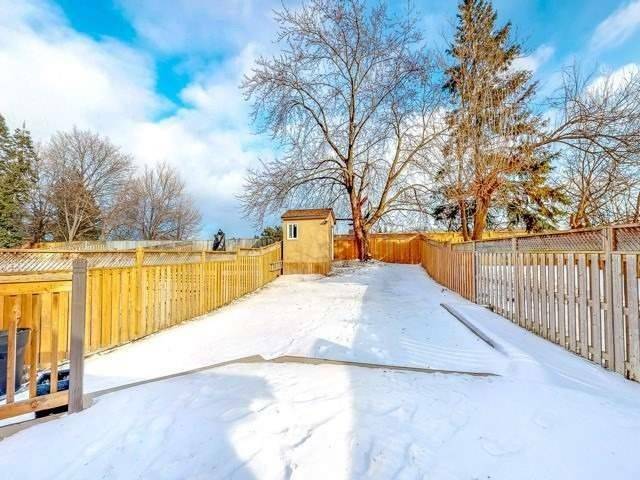 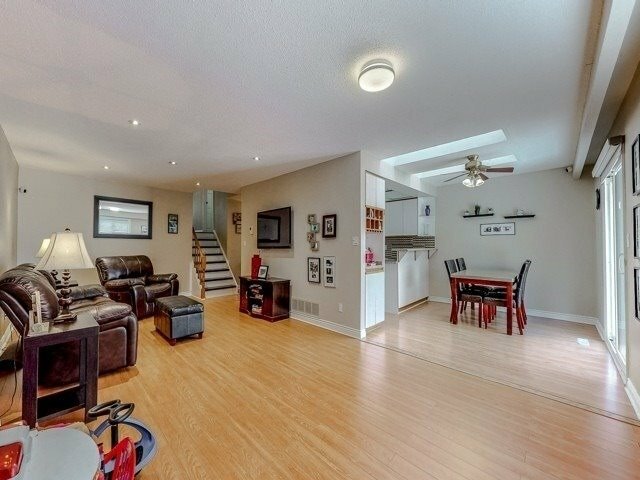 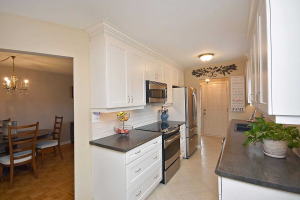 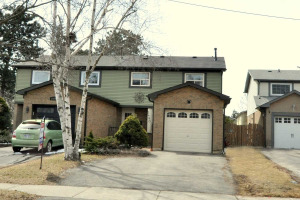 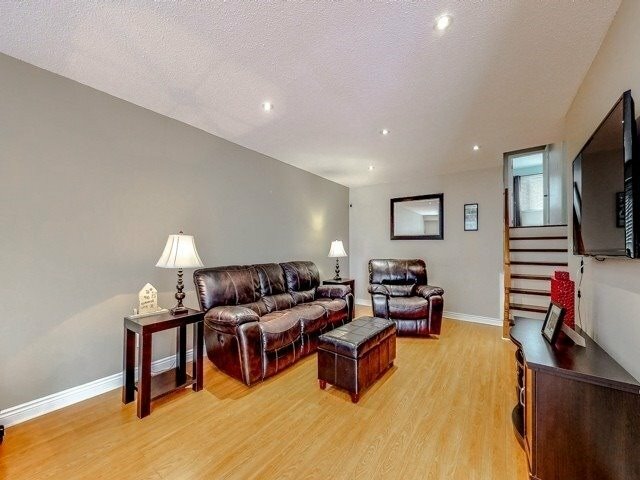 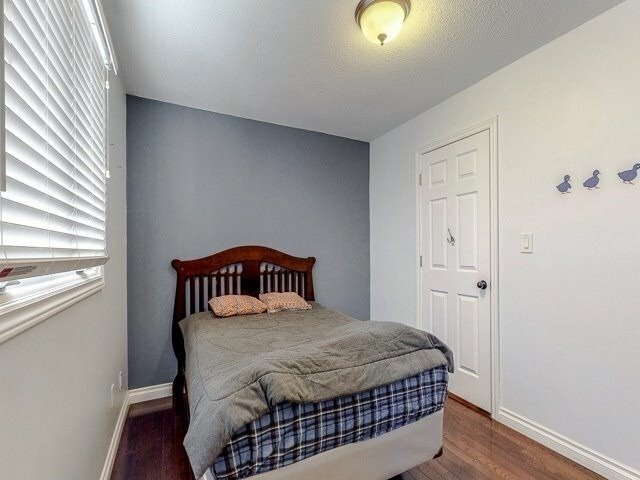 Rarely Offered Double Car Garage Semi In Erin Mills. 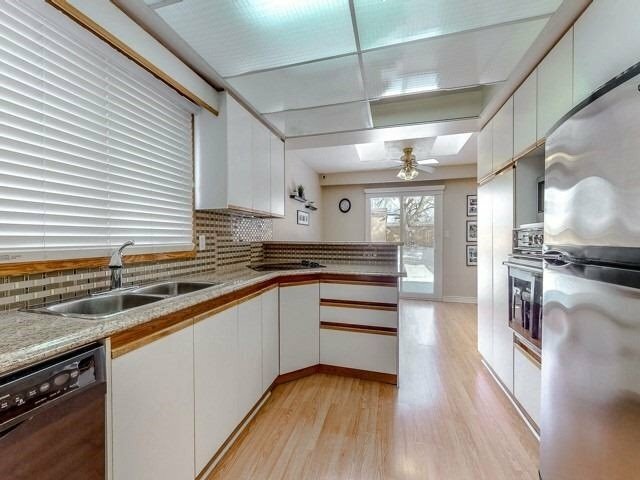 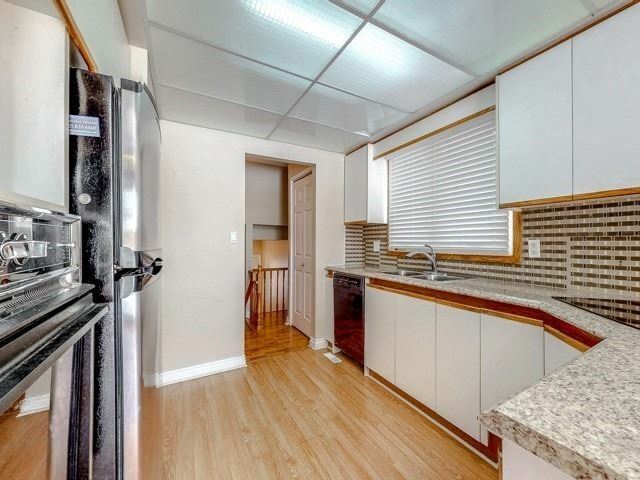 There Is Plenty Of Room In This Back Split For Family. 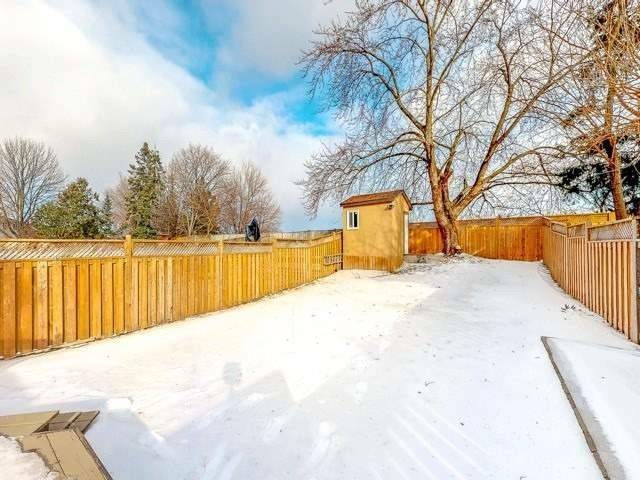 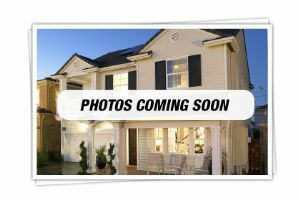 Four Car Parking On The Driveway With A Huge Backyard And A Brand New Built Shed/ Spacious Layout Has A Large Main Area With Three Generous Bedrooms. 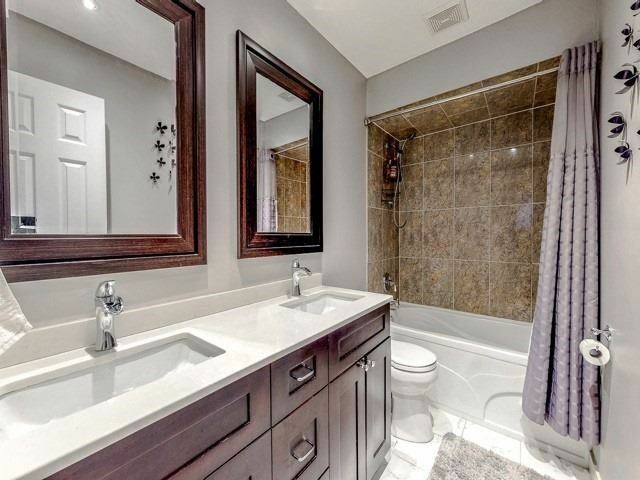 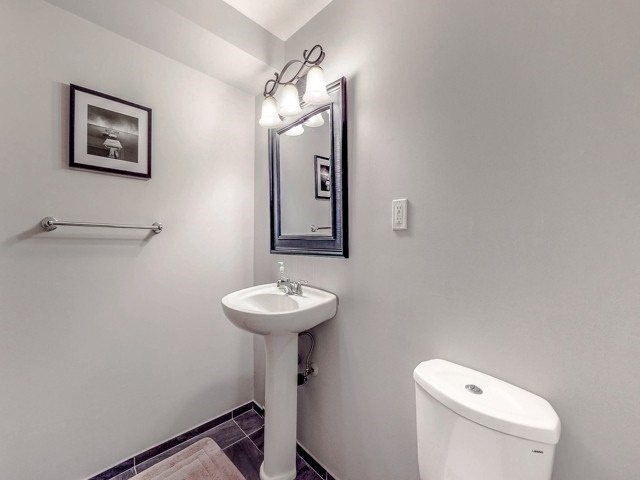 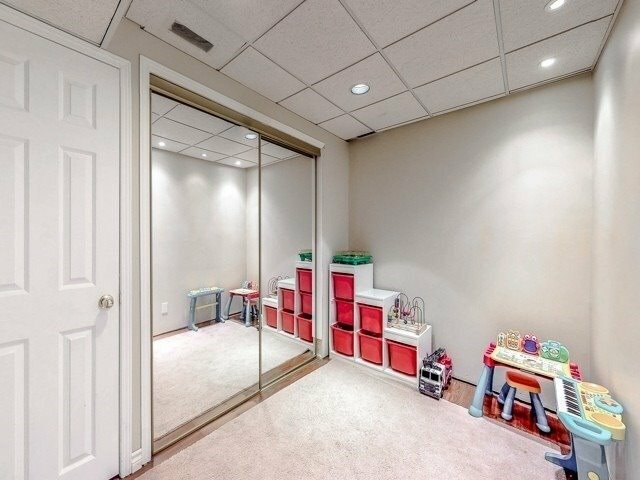 Recently Renovated Main Bathroom With A Fully Finished Basement.